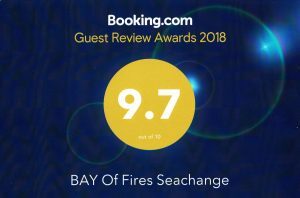 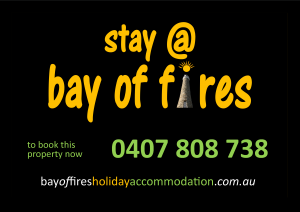 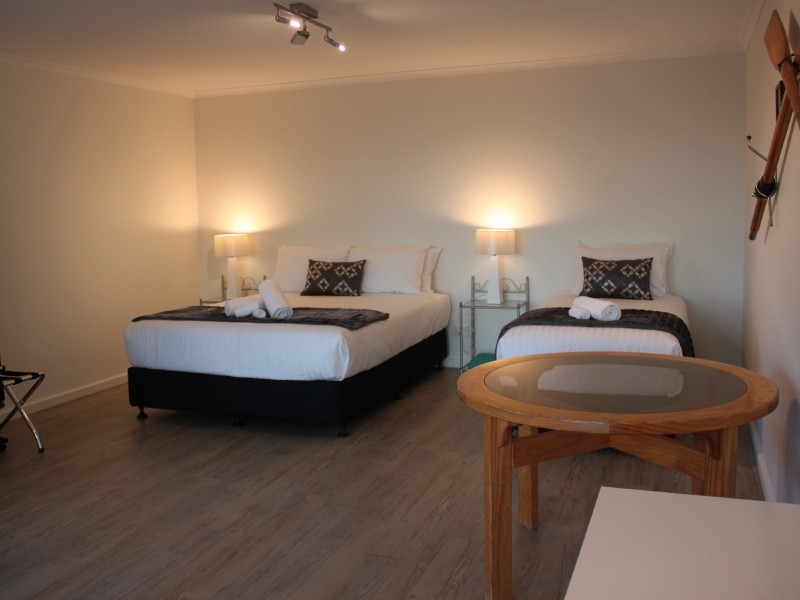 Bay of Fires Seachange offers everything you need for a fantastic holiday at the Beach. 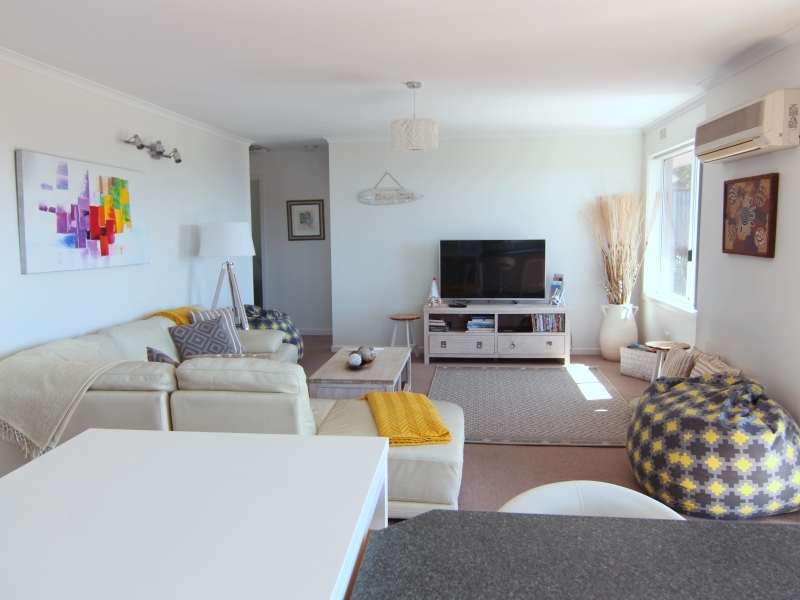 Seachange features 3 bedrooms upstairs, with an open plan living dining kitchen area, and one large bathroom with a separate powder room. 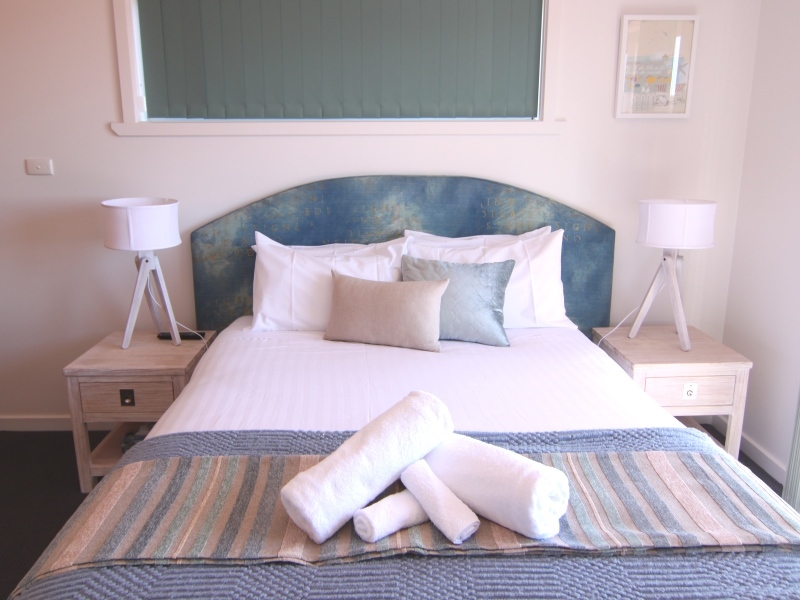 Downstairs features a totally separate studio/games room, which also has a queen bed, and a single bed, as well as a bathroom, a bar fridge, and tea/coffee making facilities. 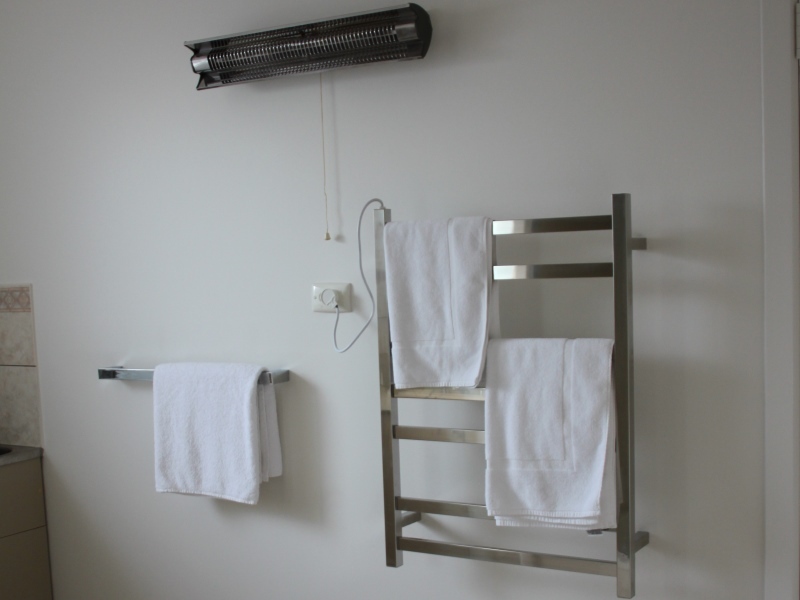 There is even FREE WI FI connected via the NBN. 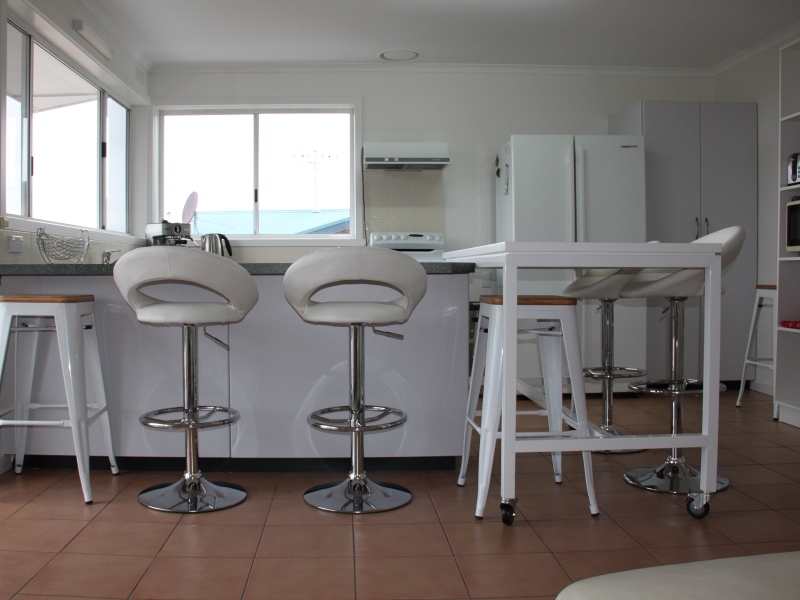 If you wish to see more detailed views and information about each part of the property, please just click on the photos below.